Hair extensions are one of the fastest ways to change your hair in a dramatic fashion by adding length, volume and/or color. Hair takes one month to grow up to a half inch, so a few hours at the salon is a much faster way to add inches to your hair and drastically change your style. If you have short or medium length hair and are bored with the style or do not have the time to grow it out, hair extensions are perfect! 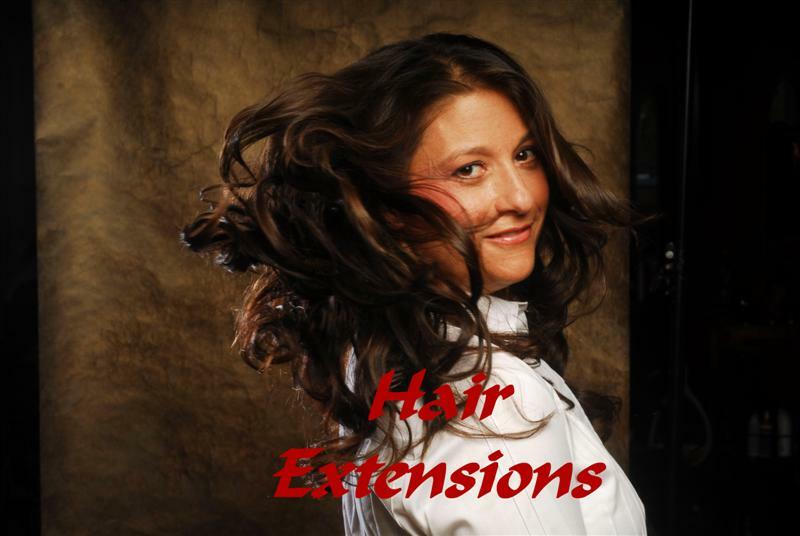 There is no single choice for hair extensions for your hair. A lot has to do with your budget, how short your hair is, and how long you want it to be. Contact Sublime at 908-464-8422 to make an appointment for a consultation before your actual appointment takes place to discuss the hairstyle you are dreaming of and help us create the best look for you. Call us at 908-464-8422 today for an appointment for your next haircut.